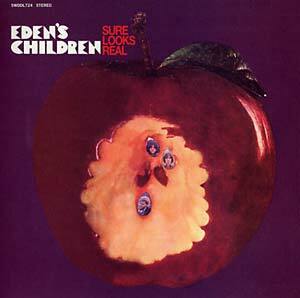 "Follow up to their seminal 1968 debut, this brings you another example of what the Eden's Children are known for, and why they are openly (even back then) acclaimed as the best Boston band. Led by Richard 'Sham' Schamach's fine guitar playing and backed by the tight rhythm section of bassist Larry Kiley and drummer Jimmy Sturman, the children unload in this album another twelve songs of fuzzy psychedelic sounds. Some people argue this to be even better than their first, but we'll let the listener judge." 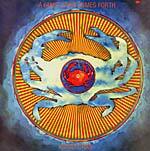 Original gatefold cover artwork, remastered sound and limited to 500 copies.